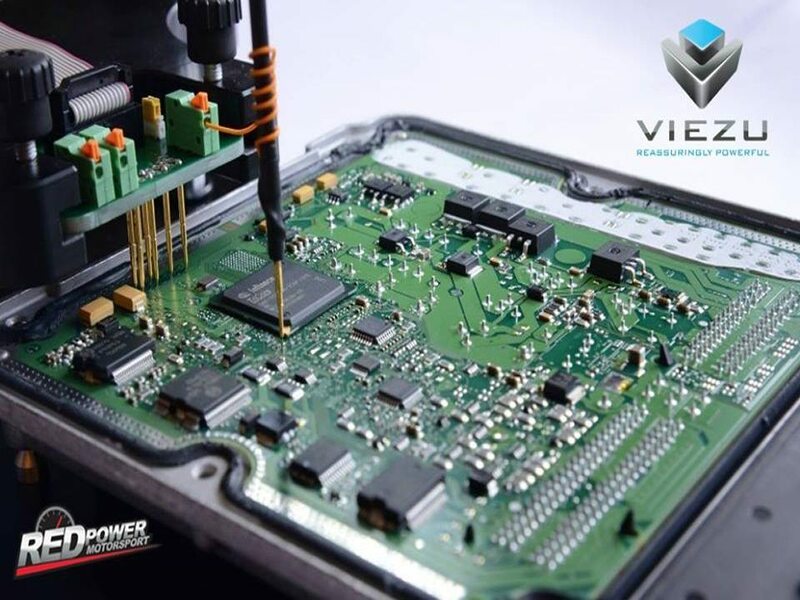 Car Remapping service with our partners Viezu, improve the performance of your car with advanced ECU chip tuning. 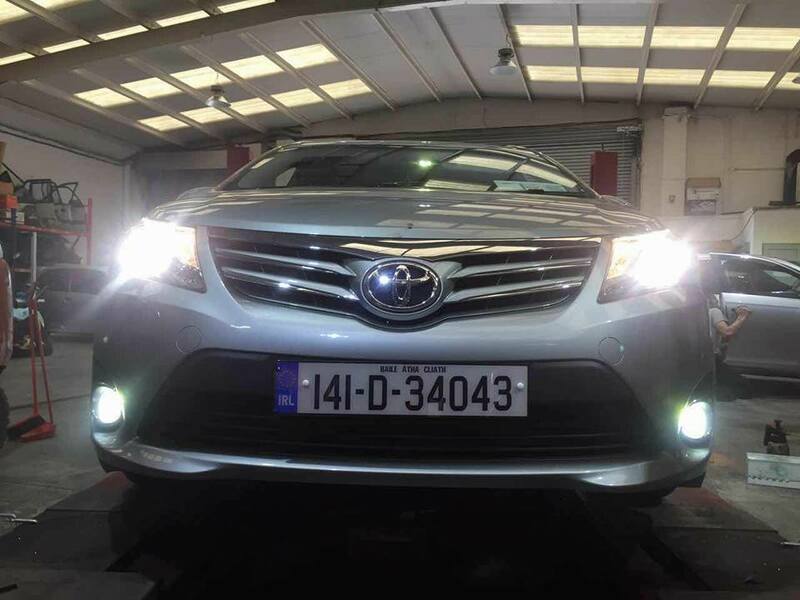 The many benefits of this service include reducing fuel consumption, improve torque and performance. 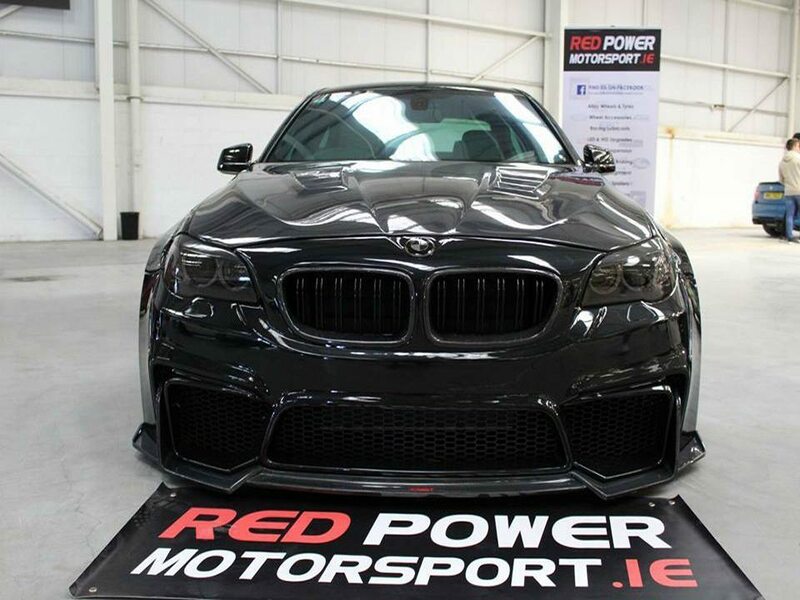 Car Servicing with Red Power Motorsport means a quality first fix by highly trained mechanics and diagnostic experts, Our car service includes full car servicing, NCT prep, engine diagnostics, clutch repairs, Wheel issues. 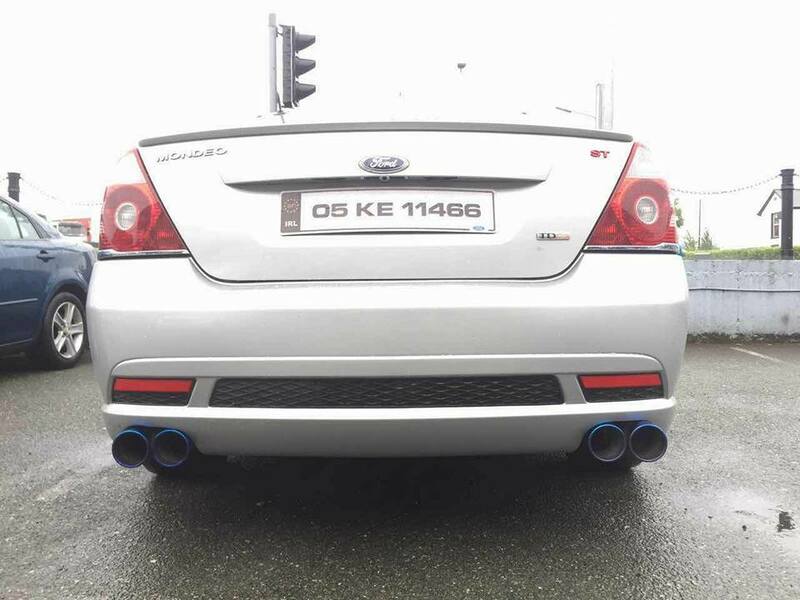 Exhaust repair and modification specialists, whether its a repair or install of exhaust tips, twin exhausts we have what you need with creative car enthusiast mechanics ready to help you transform your car. Car Window tinting is becoming more popular by the day, not only does it add style and personality to your car, it also provides better security, privacy and reduces sun glare. Suspension repairs, modifications, lowering springs and coilovers fitted for improved performance. As official cobra dealers we have access to springs to suit every car. 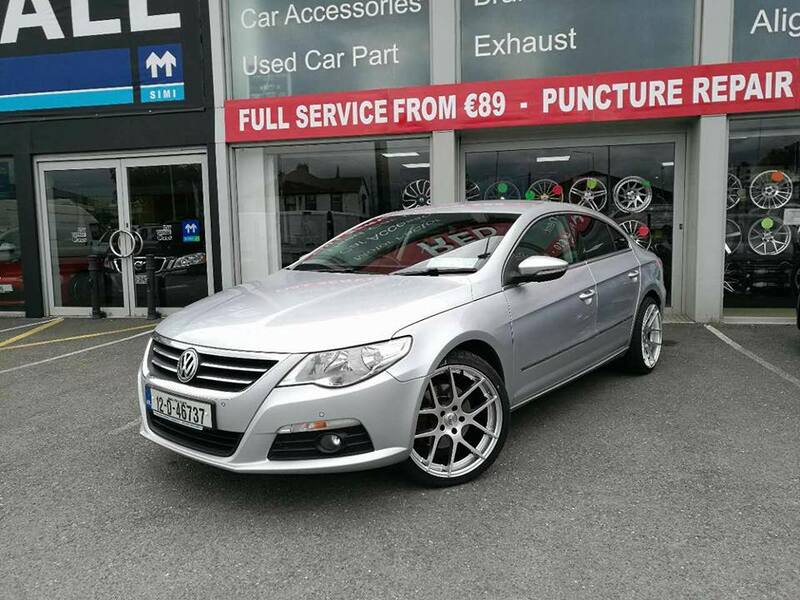 Alloy wheel superstore with wheels to suit all makes and models online and instore. From puncture repair to custom pcds we can find you the perfect choice for your car/van/jeep. 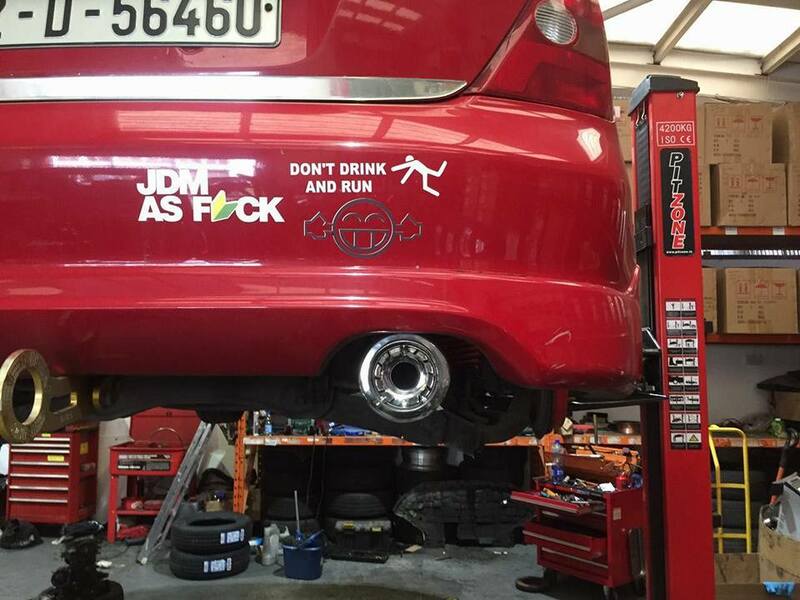 We also do exhaust repair or replacement. For custom work drop us a message through the facebook page or contact form. If you are looking for exhaust parts, tips, back box etc use the search bar to browse our products! Let the experts at Redpower get your ride back to its best..call for free quote.